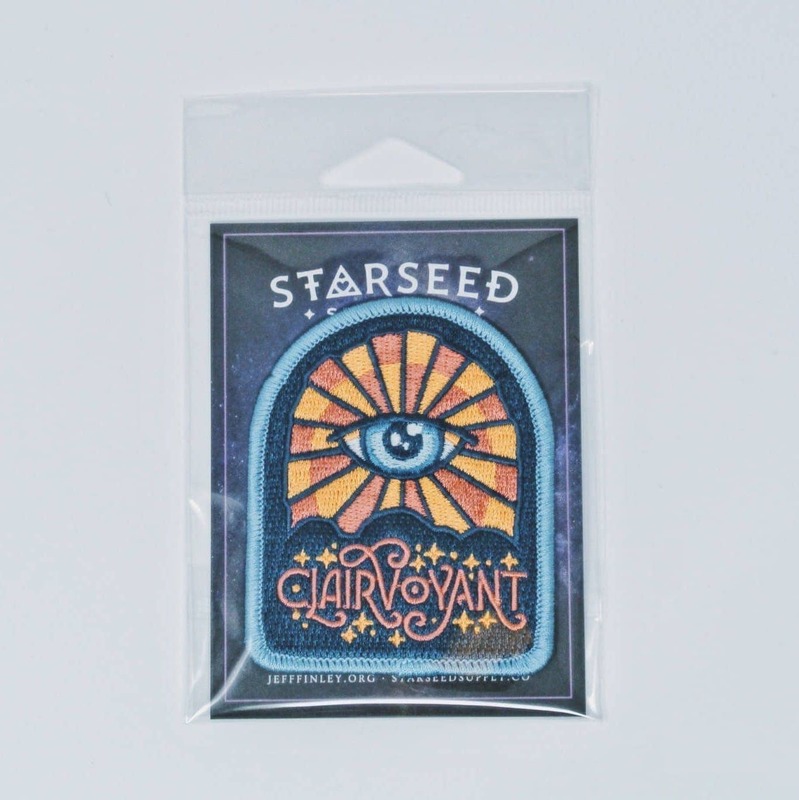 Clairvoyant Patch | Starseed Supply Co.
View cart “Solar Plexus Chakra Patch (Manipura)” has been added to your cart. 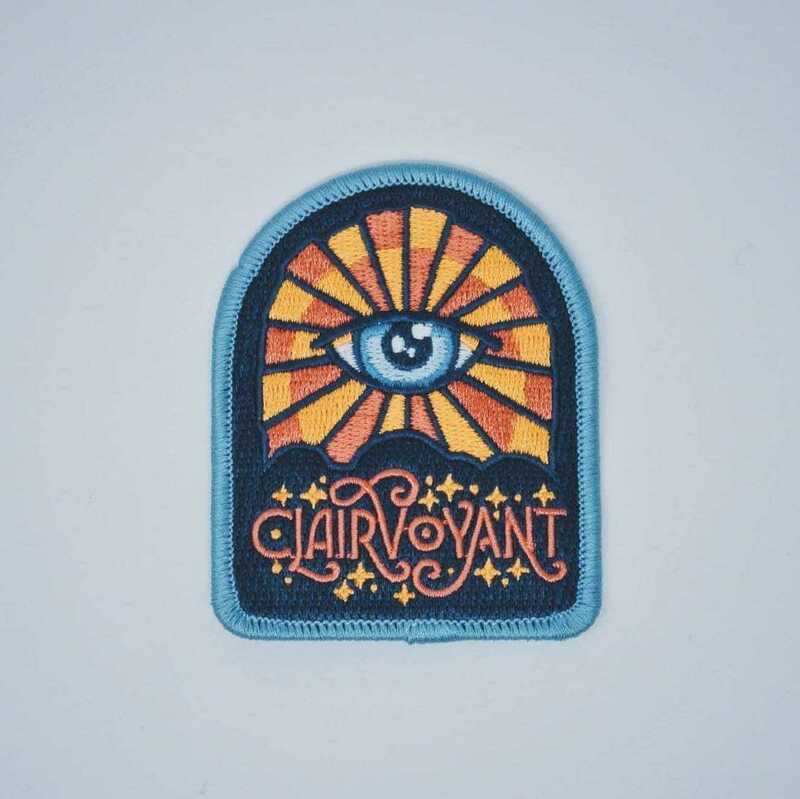 The official patch for Clairvoyants and visionary psychics. 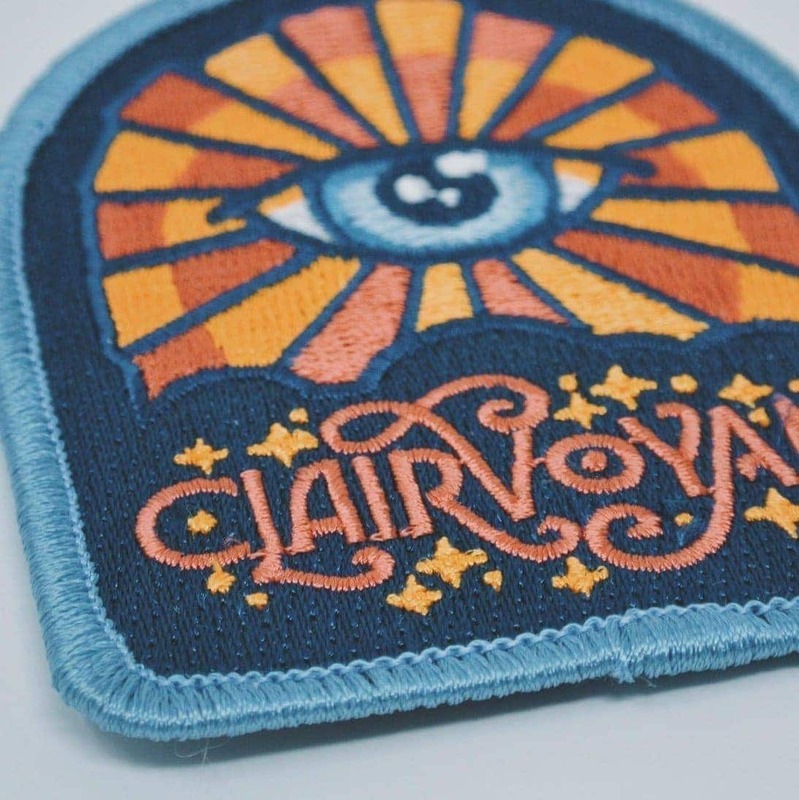 Your third eye is wide open and your imagination is clear. You can see beyond the veil. Visions of the past and the future. 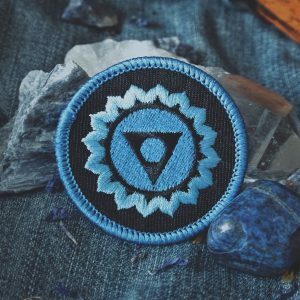 You are aware of more than just your five senses and life is much more grand because of it. 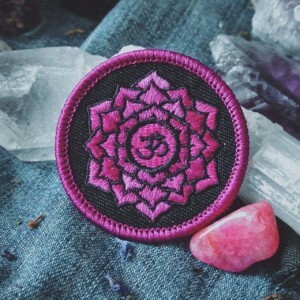 Let others know you are awakened and embrace your extra sensory abilities. 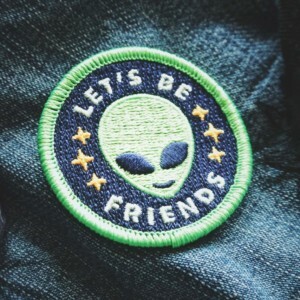 Starseeds unite! 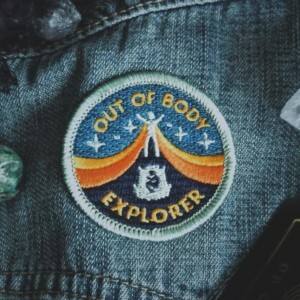 very nice patch, i love it! Absolutely love! Will be back again for sure! 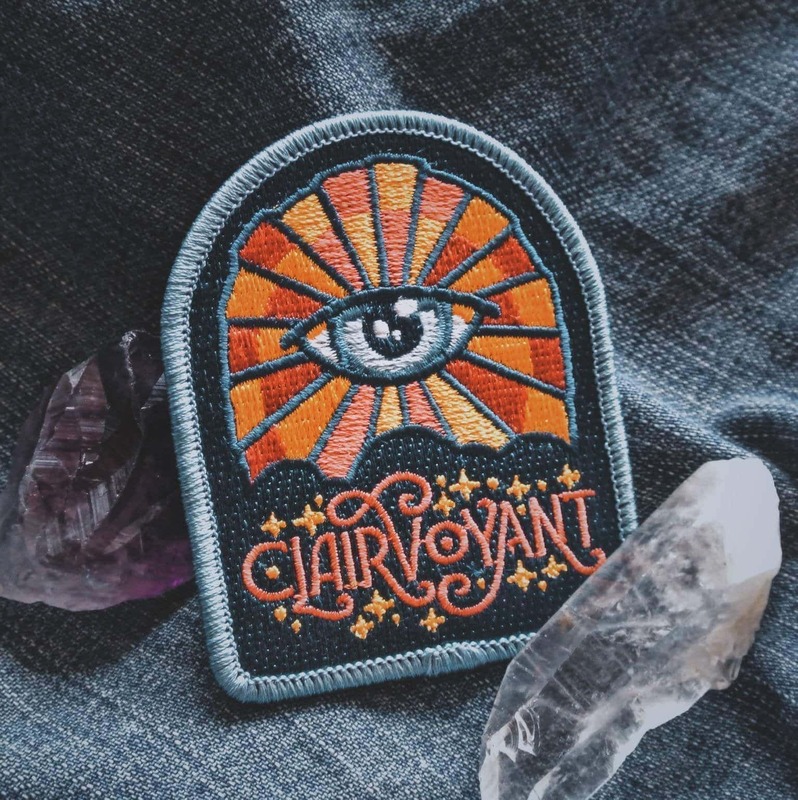 I bought 3 different patches and am delighted with their beautiful stitching and overall quality. 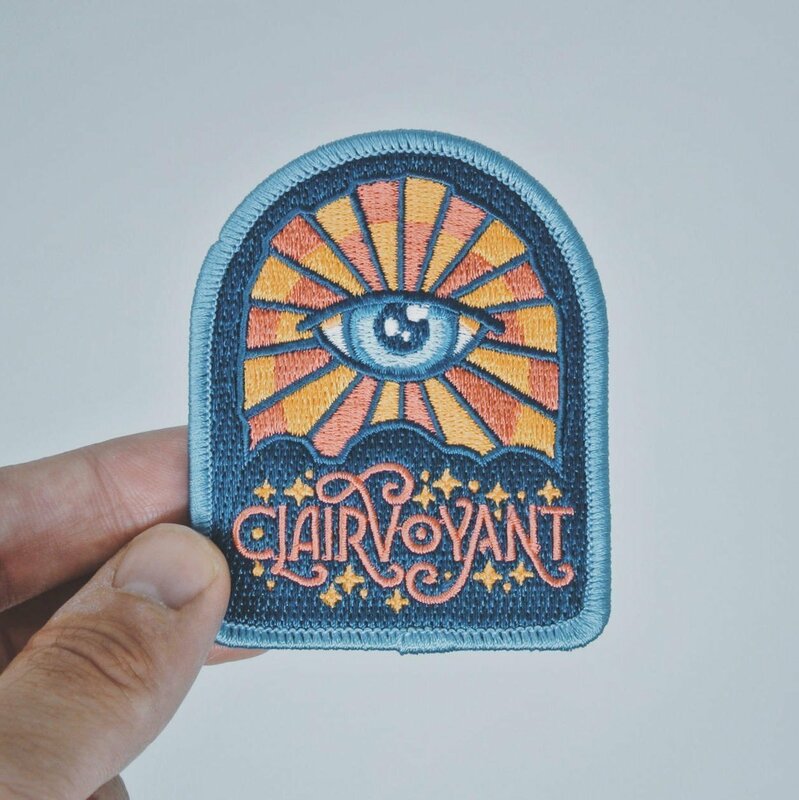 Crisp colors, easily readable… gorgeous!